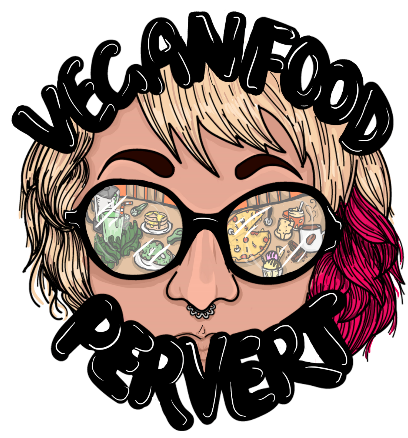 There is a brilliant company, one that I can grantee every Vegan has experienced their delicious food. It’s the oldest Vegan company, going back to the 1960s, good ethics, great products, wonderful staff & of course super tasty foods! Plamil Foods has an amazing range of products, & I have been lucky enough to blog for them for a whole year now! Their Egg Free Mayo is by far my favourite out their, the Lemongrass Mayo & Green Chilli is in constant stock in our fridge. Their Dairy Free Chocolate is amazing, I have a few favourite Vegan chocolates & Plamil is certainly one of them. Coconut Blossom is insanely delicious, a perfect treat, & last year I had so many of their None of That Bunny Bars, I was chuffed! We think our customers should be able to enjoy food, knowing that every care is taken whilst in production, but also have complete assurance about both the purity of ingredients that goes in to making a product, as well as assurance that no other ingredient is present as well…. Our products are made to the highest Vegan standards, production is SALSA certified, and we are also certified by organisations such as Fairtrade Foundation, Soil Association, UTZ and Kosher. Plamil were kind enough to send me a few of their Easter goodies to try. The first one which is one that I haven’t tried before, was their Organic Fairtrade Alternative to Milk Chocolate Bow-Tie Bunny… a fun, treat for kids of all ages. Perfect for any Easter Egg hunt, sharing with a loved one or keeping all to yourself in Spring! Plamil also have a range of Easter Bunny Bars – in three dairy free varieties! Choose from Lots of This None of That, Organic Fairtrade Milky Dairy Free and No Added Sugar Expressions bars. Finally the most traditional Easter Gift… The Easter Egg, the only kind of egg that is acceptable to eat! Plamils Organic Fairtrade Alternative to Milk Chocolate Easter Egg is a must as an Easter gift! All the taste of dairy milk without dairy. A fun, Easter treat for kids of all ages. So with just under a week left until Easter if you are wondering what to get those special people in your life I would highly suggest you head down to your local Health Food Store or visit Plamil’s online shop. They have great quality, yummy Easter products, perfect for kids & big kids, all at a great prices. I only write about companies & products I like & all the opinions are my own.